Soak up stunning lake scenery during a 1-hour private boat tour of Lake Maggiore and the Borromean Islands. With your own private vessel and captain, travel in style and enjoy total privacy as you bask in the Mediterranean sun. Glide by lush lakeside gardens and towns, stop to view Borromean Palace on Isola Bella or cruise to the other idyllic Borromean Islands. Upgrade to include a local guide, who will accompany you on the trip and reveal more about the history and culture of the region. Enjoy a full day trip to the beautiful Valtellina valley, pass along the lake Como and the marvellous paths of Valtellina. Once in Varenna, meet your guide and explore this fantastic city before to get on board of a private car and start your trip to Valtellina. Stop for lunch in a typical restaurant and enjoy a wine tasting in the afternoon. Stop here and there to explore the tiny Valtellina’s historic villages and then head back to Varenna, where you can board your train back to Milan. Optional trip extension : overnight stay in hotel, in the middle of vineyards. Following day, head to the famous resort of Bormio! Later in the afternoon you will head back to Varenna. Spend a day island hopping around the Borromean Islands with a 1-day hop-on hop ferry ticket around Italy’s Lake Maggiore. Departing from the lakeside town of Stresa, create your own sightseeing schedule using the ferry as transport. See the elegant island palace and formal gardens of Isola Bella, admire the lush vegetation on Isola Madre and stroll along the charming promenade of the tiny Isola dei Pescatori. Enjoy lake views as you cruise between them and spend as little or as long as you like at each island. Enjoy 4 days and 3 nights Italian lakes departing from Milan. 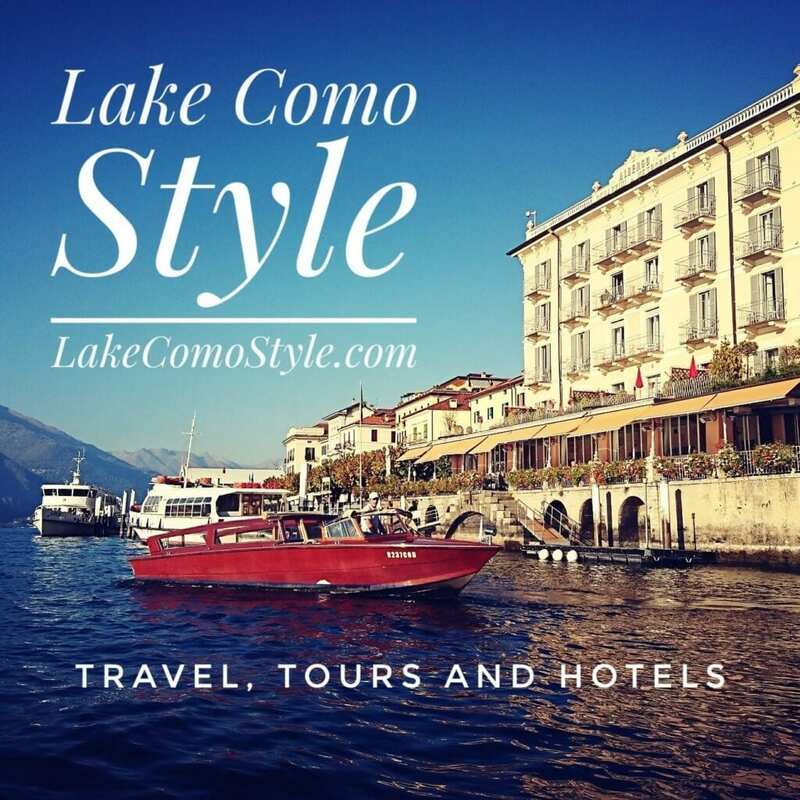 You’ll have the chance to discover the most important lakes of the northern Italy: the small Lake Orta, the refined Lake Maggiore, the luxurious Lake Como, the amazing Lake Garda, the picturesque Lake Iseo. All hotels are located in the heart of the cities, you will enjoy trips by boat on the main lakes and visits of beautiful towns such as Como, Bergamo and Verona. Breakfast is included. Experience the Expo message in an unique way: get into the secrets of an old wine cellar, admire the art of tortellini hand-making in a small workshop, meet the producers and enjoy their excellent food and wines. The beauty of Sigurtà Park and Garden will nourish your spirit and provide vital energy to walk with cheerfulness and confidence along the roads of life.